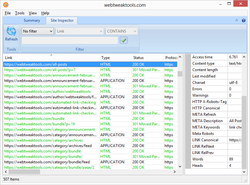 A website SEO elements inspector and site map generator. 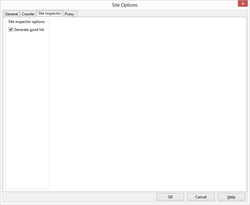 Fast Site Inspector 3.0 was available as a giveaway on July 22, 2017! 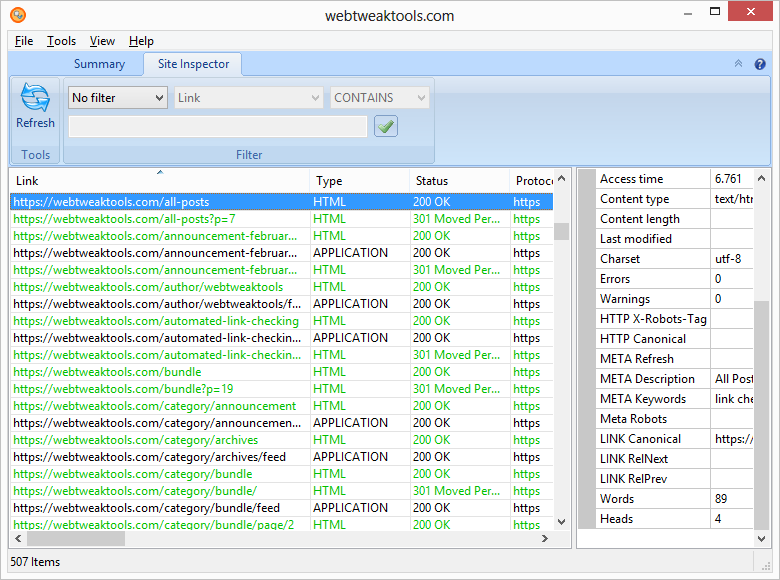 This is a website SEO elements inspector and site map generator. It begins checking from the starting page and goes through all pages one by one until it checks all pages on the site. 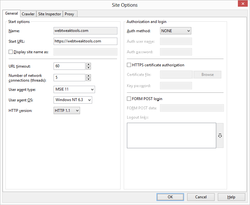 Fast Site Inspector includes a feature-rich web site crawler, which supports different user authentication types such as SSL certificate and form login. 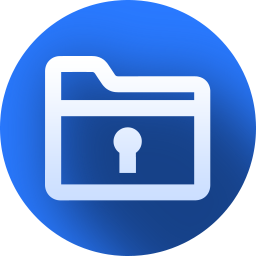 NB: The license includes 1 year updates and support. How would you improve Fast Site Inspector 3.0? My question is why would anyone want to know all of the sub pages, there is a site map on almost all web sites, furthermore, there are web sites with thousands of sub web pages and when you list them, no useful info is displayed but URL time outs, URL user agents and so forth and more useless info like Links, Types and HTML status. Berry, SEO means Search Engine Optimisation, this tool is intended to check that the intended SEO elements your web builder claims to have done are really there and contain data that will improve your sites ranking and not reduce it because the keywords are irrlevent to the content one the pages themselves. Um, this is primarily a tool for web developers to analyze their own projects, not for individuals just surfing the web. Berry, Um, this is primarily a tool for web developers to analyze their own projects, not for individuals just surfing the web. Dave Harnish, if you are an "amateur" webmaster, how much info you can get from this software? This was probably useful 10+ years ago. Now there are many seo checking webtools that creates free report with far more useful recommendations that actually positively influences your serp. I dunno, but I reckon there must be about 20,000 housewives around Stoke-on-Trent who are just dying to check dozens and dozens of websites, including some they have never even heard of -- yet. Yeah, bound to be popular with the masses... but for me, I'll pass. All this of course says nothing about how good, or otherwise, is the actual programme. It may be great -- for some. Isn't there something more useful to the average user that GOTD could offer? 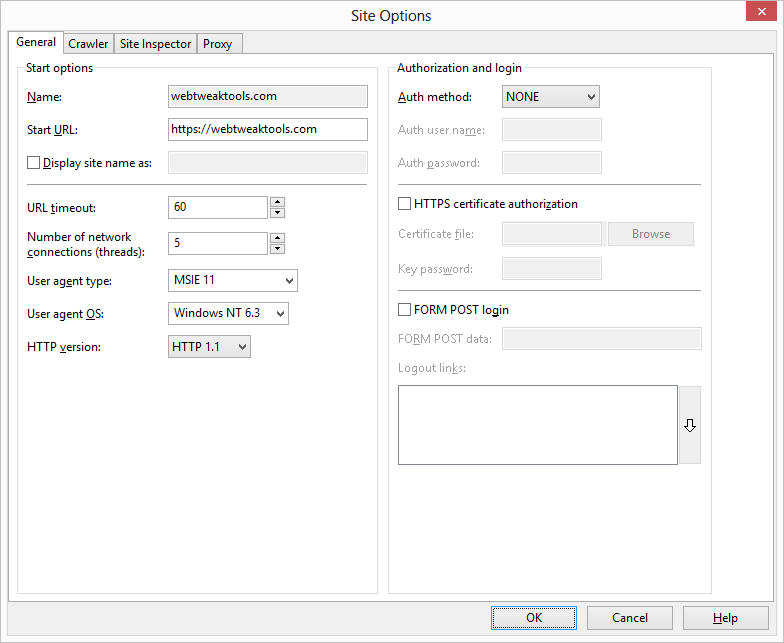 WebTweakTools, My site doesn't redirect and it is all http, and this program fails to get any links from it and simply stops there. If it cannot see what navigation the viewer sees and acts upon, then it is worthless (but that is what we are not paying for with a free program). I tried other sites with the same result. Wallner, then it is probable you are using the program improperly The only time I have managed to get this program to stall at the start URL is when I mistype the URL, otherwise it crawls both dynamic sites like https://www.giveawayoftheday.com or old static sites. Unless you give an example URL that does not work no one can help or even believe your claim that it does not work as advertised! Wallner, then it is probable you are using the program improperly The only time I have managed to get this program to stall at the start URL is when I mistype the URL, otherwise it crawls both dynamic sites like https://www.giveawayoftheday.com or old static sites. Unless you give an example URL that does not work no one can help or even believe your claim that it does not work as advertised!